Feel the extremes of sailing in the open sea full of the strong fair wind. Decorate your screen with this amazing Sailing Yachts Free screensaver to start feeling this. This screen saver will show you the calm and dramatic moment of sailing. 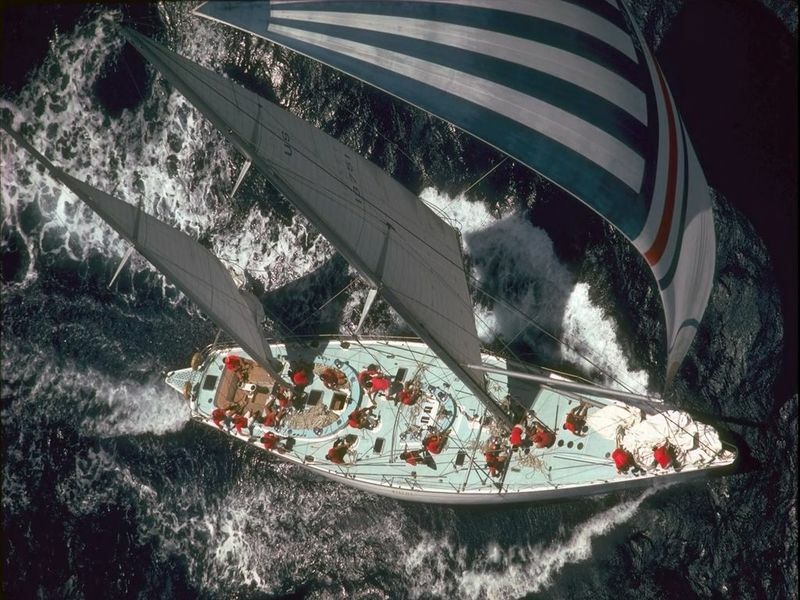 You will see the views of sailing yachts from the side and from the bird-eye position. Imagine you are the sailor, feel the smell of the salty water on you face, hear the the screams of seagulls and noise of the wind in full sails, sense the sun on your skin. This is fantastic! Using this screensaver you will enjoy the amazing and attractive views of sailing yachts, their competitions and races. Install this screensaver on your computer and don't miss the opportunity to look at them!